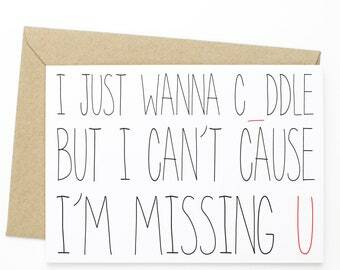 Funny I Miss You Card - Missing You Card - I Really Miss You. 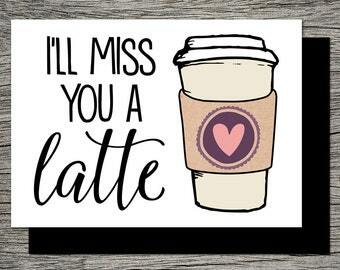 I Miss You A Shipload Card. 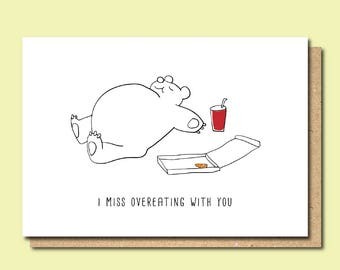 Funny Miss You Card. 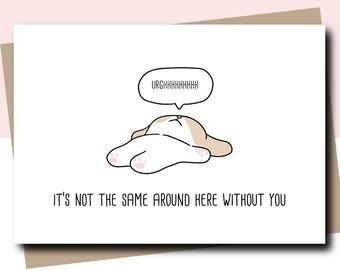 Funny Thinking About You Card. 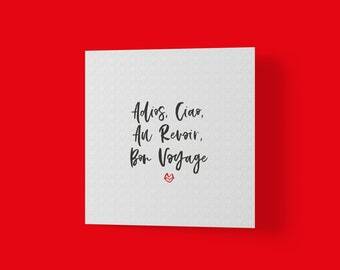 Funny Nautical Card. 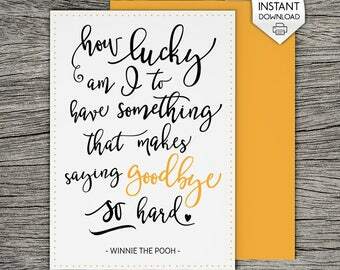 Funny Thinking Of You Card. Ship Card. 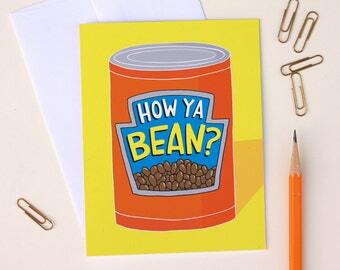 Pasta La Vista, Baby, Greeting Card. 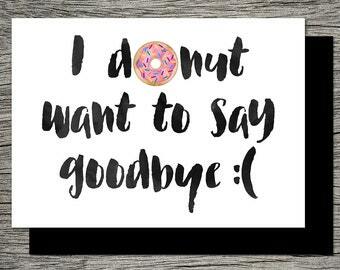 Funny Goodbye Card. Funny Moving Card. 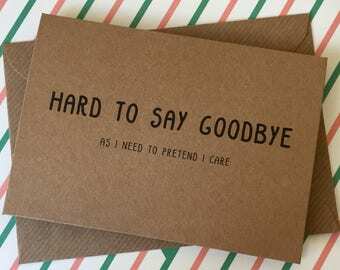 Funny Retirement Card. 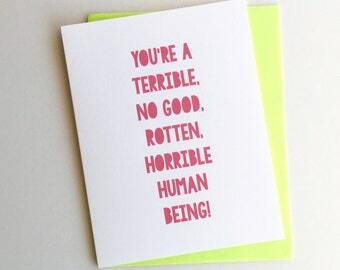 Funny Pasta Card. 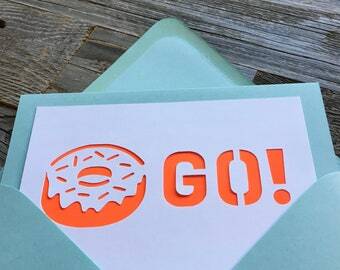 Food Art Card. Punny.